Everyone has a legend worth sharing. Legends are stories from our past. They are popularly regarded as historical, but not verifiable. They are remembered, shared, and passed down. 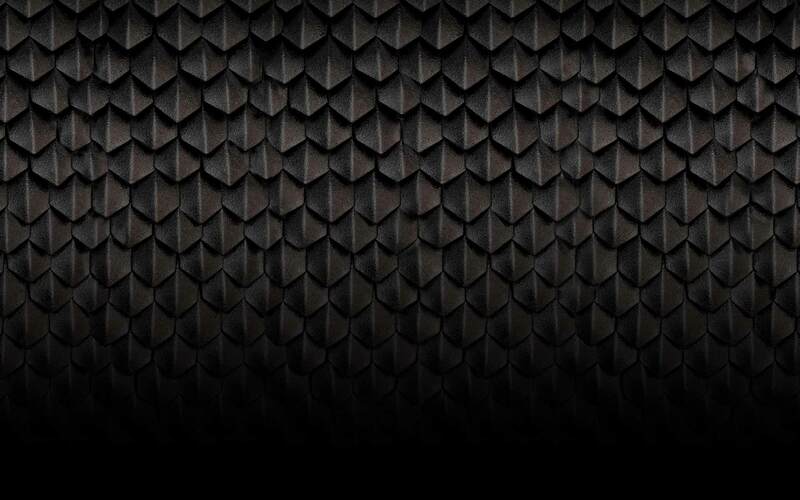 Explore these real people and the legends they’ve shared over a Dragon’s Milk. Everyone has a story to tell. 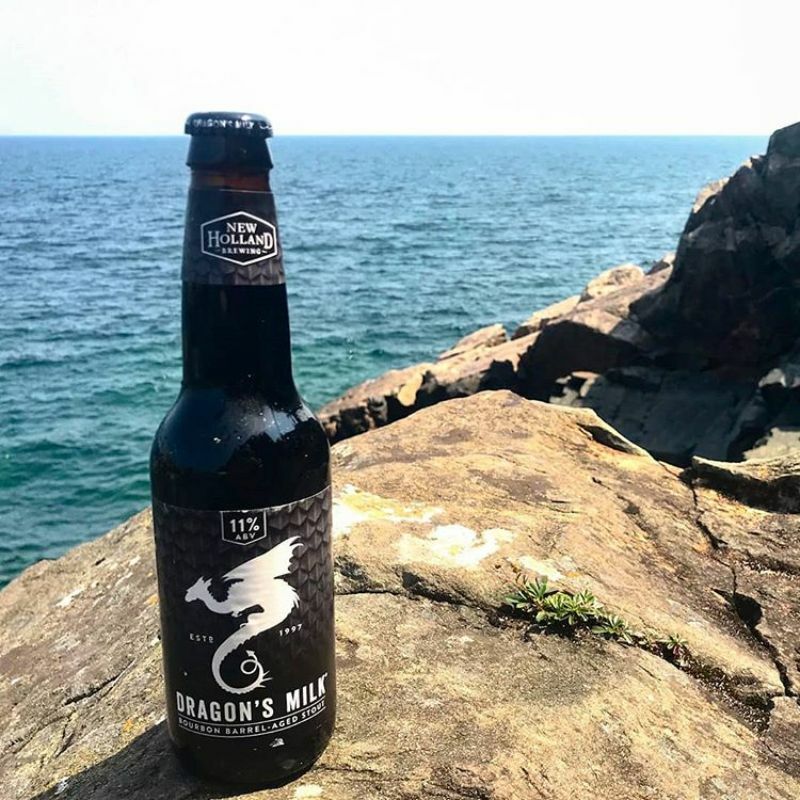 You’ve likely shared it before with friends while sipping on Dragon’s Milk. Share your story online any time by tagging it with #ShareALegend or by submitting on our website for a chance to win Dragon’s Milk swag or be shared on Dragon’s Milk social channels. The entry deadline for the chance to win $5,000 cash for you and $5,000 toward a charity of your choice is now closed – so check back soon to vote on the legend of your choice. *Make sure to use a real phone number because in order to be registered we need to call you back. 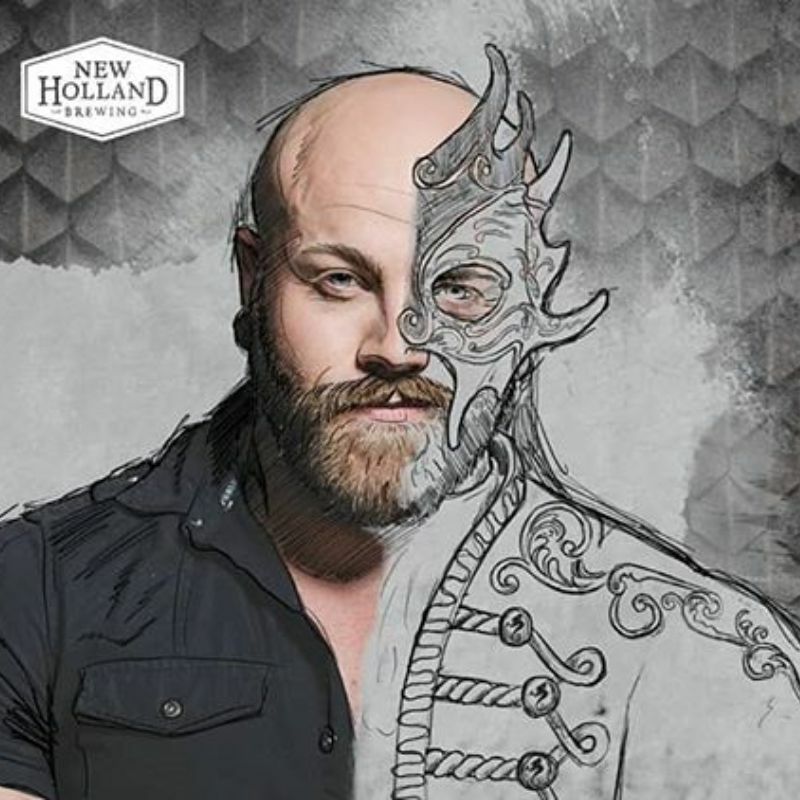 Selected stories may be illustrated and shared on Dragon’s Milk social channels. If you share your story, you could receive Dragon’s Milk gear. Discover real people, sharing real stories, enjoying Dragon’s Milk. If you haven’t noticed, Dragon’s Milk is pretty photogenic. 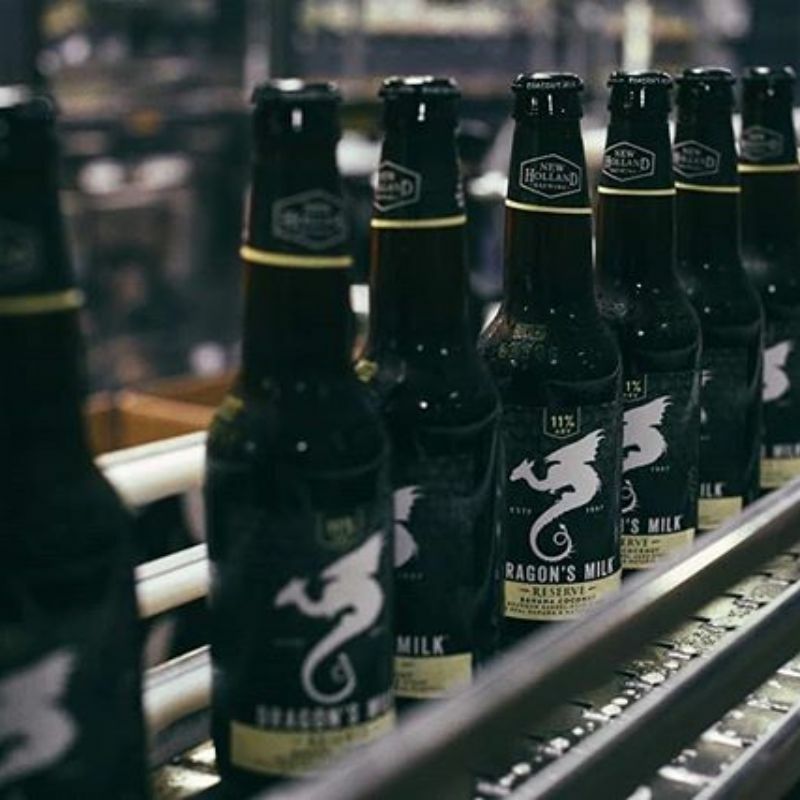 Make sure we can see your Dragon’s Milk adventure by tagging us with @dragonsmilkstout & #sharealegend! 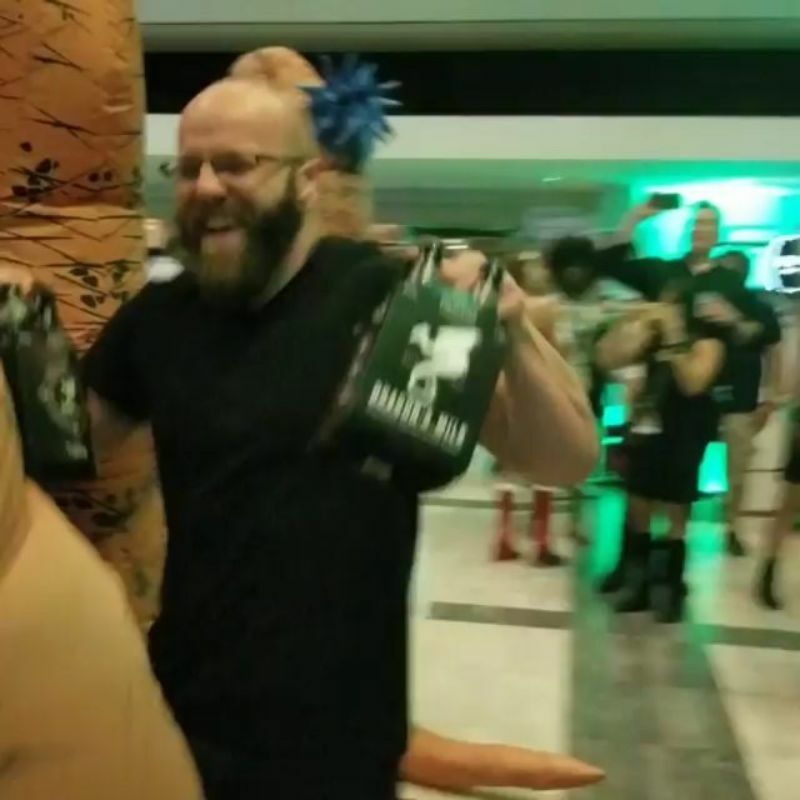 We’re ‘geeked’ to be working with Jim Elmers (@gym_cosplay) on an upcoming campaign! See him at #DragonCon this weekend in #Atlanta! 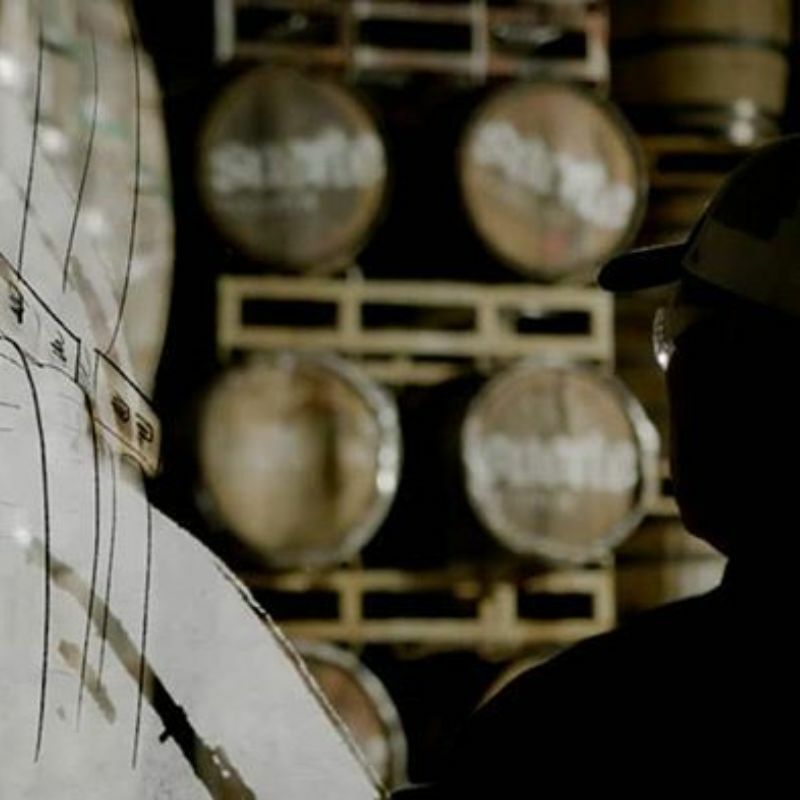 “…we just knew this was going to be the best liquid in our house…” Learn what it takes to make the #1 bourbon barrel-aged stout in the US (link in bio). 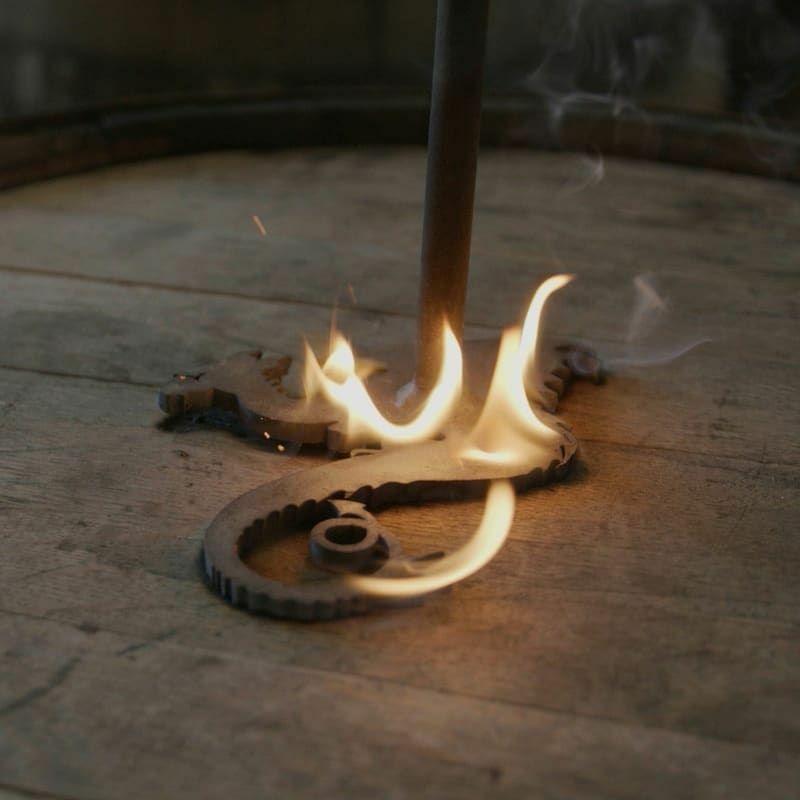 Born of Fire: Bourbon forward with oak finish & purified Lake Michigan water for a warming & smooth experience. Learn more (link in bio). It’s happening! See you guys next week at our pubs, and shortly after in distribution.